Lately, I have been getting tons of questions about how to increase site-traffic. It’s a tricky topic, because growing an online audience is a dynamic process that works a little differently for every website. From SEO, to affiliate links, and good old guest blogging, there are endless ways to draw in your target audience and engage your fans. Today I’m going to share a few tips on how to increase site traffic that have worked for me, and that I hope will work for you! Have an SEO Strategy: Yes, you can create one without an expert! Search Engine Optimization (SEO) can seem daunting, but everyone can put together a simple SEO strategy with some smart online research. Dedicate an upcoming weekend to reading about SEO and you’ll be surprised by how much you learn after a few hours of research. If you make it your goal, you will be able to gather enough information and insight to create a basic strategy for your website. Here’s one article to get you started! WordPress also has tons of SEO plugins including my favorite YOAST SEO. For example, I went back to old blog posts that were not in “green” color for YOAST and modified tags and key words to make them green. I found that with simple modifications my blog posts moved up in a google keyword search. Instead of showing up on the fourth or fifth page of google, it’s now on the second! Instead of tagging brands you’re wearing right away on instagram–unless you’re partnering with them, of course–direct your fans to your website, shop page, or LTK page to find out what you’re wearing. Why not capitalize on your existing following especially if it’s higher on social? If your followers want the details on your latest outfit, they should get them right from the source that way you can monetize, not from third-party brands or tags. You can always go back to the instagram post and add brand tags after the fact that way you don’t lose opportunities for regrams or retags. Working with affiliate links is one of the most robust tools in my toolkit when it comes to monetizing my blog. Affiliate links are a great way to build brand relationships and attract new sponsors! Preferred source of links include rewardStyle (if you’re not a member let me know and I can refer you) and there is also ShopStyle Collective. I try to find links to everything I post and if it’s not linkable I look for similar or budget friendly options to provide readers with. Use your social media channels to direct your followers to the various facets of your brand, i.e. your website, shop page, LTK page, and social media channels. Get your twitter followers to Pinterest, and your Pinterest followers to Instagram, and your Instagram followers to your website. Good cross-promotion makes for a well-rounded and highly-engaged audience. Add value to your blog posts! Don’t simply post your pretty outfit photos. Give your readers styling tips and fashion advice (see some samples here and here). Most importantly, share your own unique perspective; that’s what makes your blog your blog! Guest blogging can be a powerful tool when it comes to increasing site traffic. The key is to find guest bloggers who you truly admire, and whose brands align with your brand. Also, be open to interview requests from other sites which can also be a big traffic boost for your site. Hope these tips on how to increase site traffic were helpful and if you have any other blogger tips request, please put them in the comments below. Thank you so much for the tips, I definitely have to improve my SEO – Yoast is a great help for that! Great tips! I’m currently using Shopstyle Collective and would greatly appreciate an invite to rewardStyle. Thanks in advance and keep up the great work! Loved all the tips, esp the cross-promotion across your social media channels. I currently use shopstyle collective but an invite to reward style wouldn’t hurt either. Thanks once again. Some great tips and reminders to keep in mind. Always on the search for that! These are such great tips! I’ve heard great things about Yoast SEO and plan on utilizing it as well. thanks! Very well written . Great post. 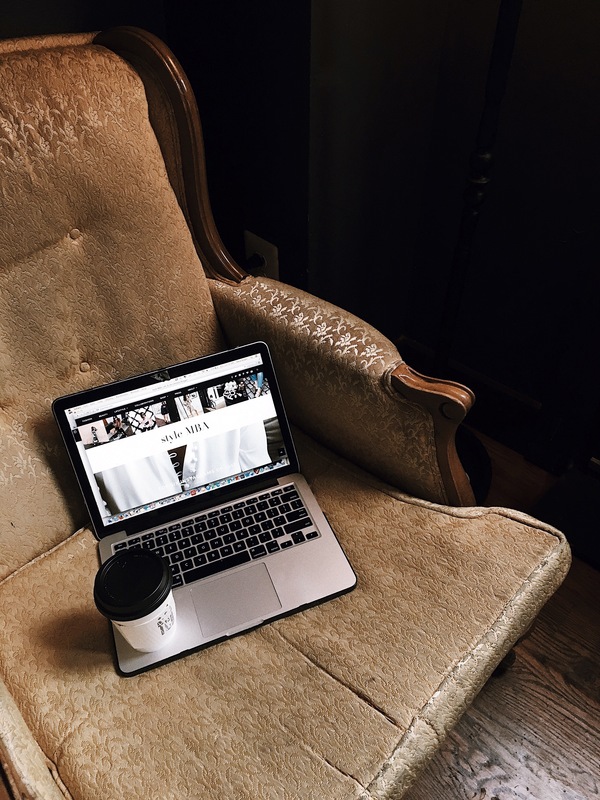 You are right, Guest blogging can be a powerful tool when it comes to increasing site traffic., We can use blog commenting, social media for engaging with our followers and make connection with them because we all learn somewhere something with each other. Thanks for sharing these amazing tips with us.